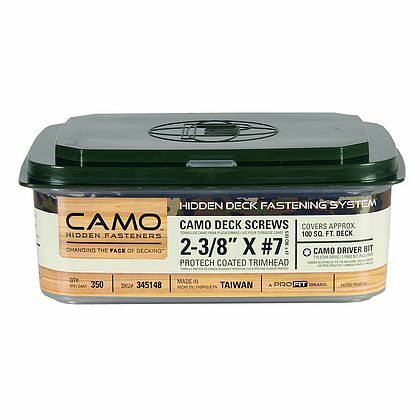 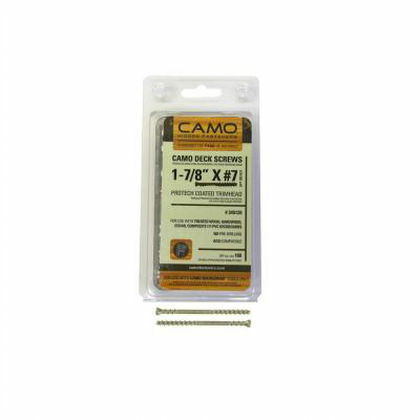 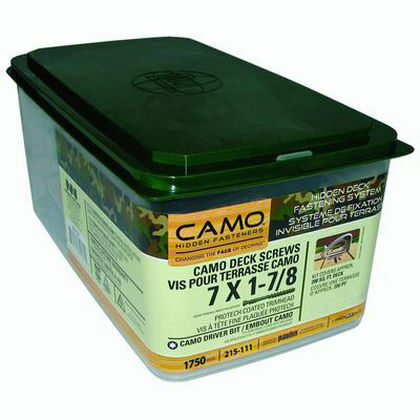 The CAMO Clip works with most grooved deckboards for a beautiful, barefoot-friendly surface. 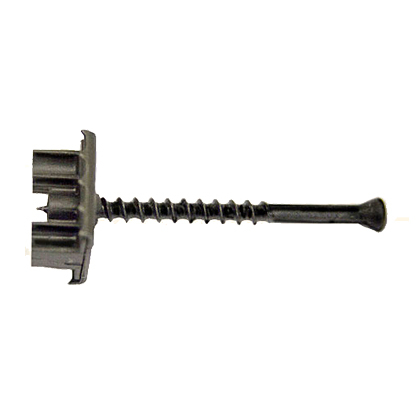 Installation is quick and easy with automatic 1/4″ gapping. 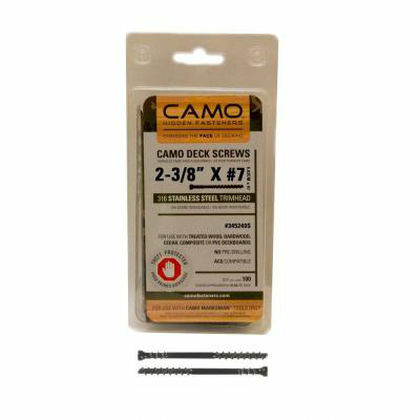 This stainless steel clip and fastener provides maximum durability and security, and with a Limited Lifetime Warranty.